Fluoride is a natural mineral. It builds strong teeth and prevents cavities. Fluoride fights harmful bacteria and supports tooth enamel that gives the tooth strength and protects the tooth. It makes teeth resistant to acid attack caused by plaque bacteria and sugar in mouth. 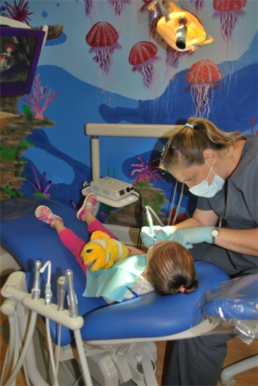 Fluoride treatment significantly reduces the risk or cavities and caries in kids’ teeth. 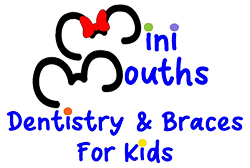 At Mini Mouths, we specialise in Fluoride Treatment for kids. 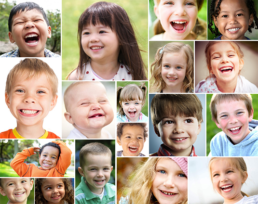 We apply highly concentrated Fluoride which helps in building stronger teeth and reducing risks of cavities and caries. It is a quick and painless treatment.